I guess if you are a Democrat this story will not bother you since this illegal immigrant, in all reality, only did what Planned Parenthood does on any given day. He impregnated his 13 year old step daughter, induced labor, and left the baby to die in a port-o-let. I guess our political elite fancies themselves to be so smart and worldly that they forgotten that some cultures do not value women or life. Their insistence on open borders and unfettered immigration invites criminals and those who do not share our western values. 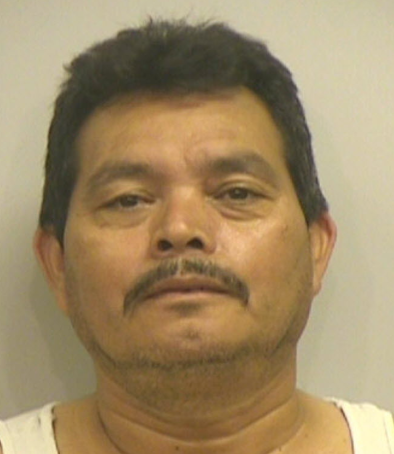 According to prosecutors 54-year old Mauricio Hernandez, a former Irving ISD custodian, sexually abused his teen stepdaughter, got her pregnant, then gave her pills forcing her to deliver a baby in a soccer park portable toilet in April 2013. Police said the then 13-year-old victim went to the hospital due to bleeding. Once there, she made an outcry statement about a sexual assault, being pregnant and giving birth to a baby. Read more….